As you have likely heard, Hurricane Matthew has caused colossal damage in Haiti; the death toll has surpassed 800 and is still undetermined in remote areas. Our friends in Morrisseau are left with massive property damage, but we are praising God to hear that no lives have been lost. The church and school buildings were both severely damaged; the roof is gone entirely and the back wall is crumbling. Part of the new school construction, which had been in progress in order to create adequate classroom space for students and teachers, was blown in as well. School has been suspended entirely until temporary facilities can be arranged. 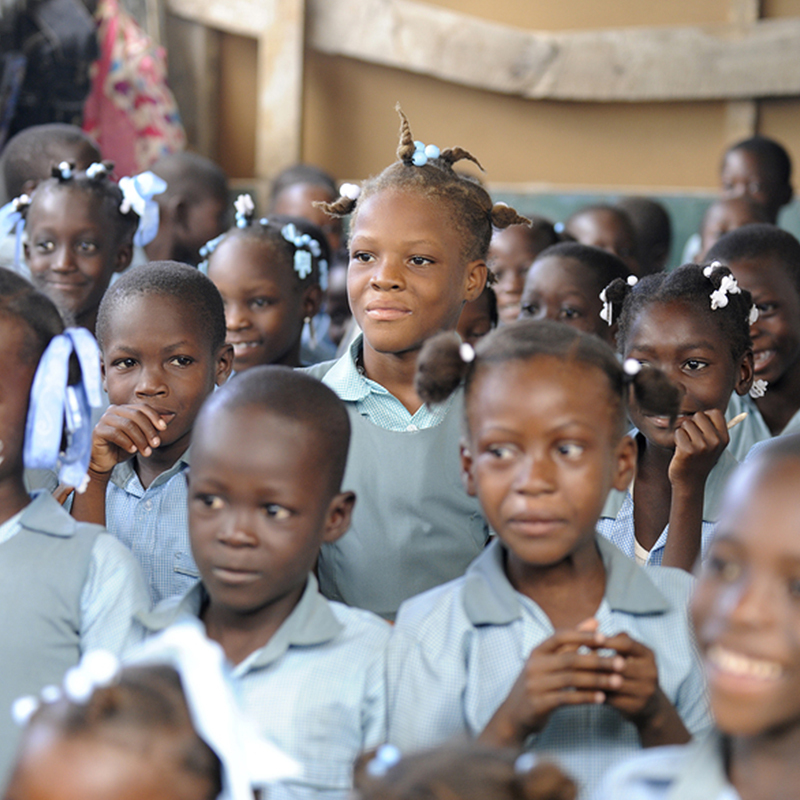 Priority One Worldwide has been given the opportunity to sponsor a school of over 100 children in the mountains of Haiti. This village has never received a dime of relief from anywhere, as the money is typically stolen before it gets there. POW will be funding the school so the children will be able to receive a proper education. POW will also be sponsoring a lunch program everyday so that the children will get their much needed nutrition. As always with POW, 100% of the donations go to the field to help those in need, and all operational costs of POW are covered by the board members. POW is asking for the thoughts and prayers of everyone for the success of these children. Please see below for opportunities to donate to Haiti. You can also choose a custom donation amount.